More than half of estate agents in Ireland, some 59%, expect house prices to increase nationally in the next 12 months but this is down from 78% in the second quarter of the year. 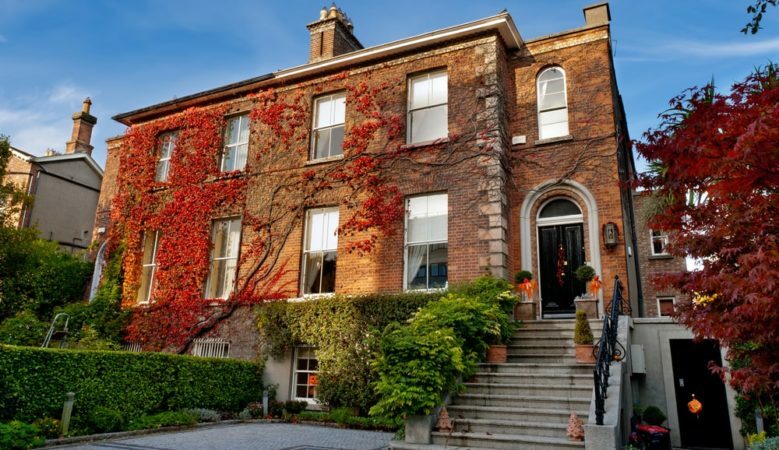 The latest housing market survey from the Chartered Institute of Surveyors and the Central Bank of Ireland, also shows that the anticipated national increase over the next 12 months has fallen from 5% to just 2%. The predicted national increase over the next three years has also fallen from 8% to 5% with the main reasons cited as Brexit. It is the third survey in a row in which the predicted rate of price inflation has eased. In Dublin, price expectations have actually increased from 2% to 3% over 12 months but have also fallen to 5% over the next three years, down from 6%. Respondents in Dublin viewed the construction of new units and the Central Bank’s macro-prudential mortgage measures as the joint primary factors for their views. The SCSI/CBI survey is a sentiment survey of chartered auctioneers and estate agents as well as industry stakeholders such as economists, market analysts and academics. Estate agent and SCSI member John O’Sullivan, said it was clear from the survey findings that affordability is now impacting house price inflation and as a result the rate of inflation is moderating. He said this was welcome news for the market and the general economy. ‘The cost of accommodation whether as a purchaser or tenant is the single biggest challenge faced by those in areas of high demand. While price inflation has waned for high value property it’s likely that it will also slow for other property classes over the short term. That said the entry level, where demand is very high, is the most active and the least impacted,’ he pointed out. ‘The main reason the rate of inflation is slowing is due to an increase in supply which is down to new developments coming on stream and as mentioned in the survey, the number of buy to lets being offered to the market as landlords continue to exit the rental market,’ he added. O’Sullivan said another factor was that in some cases asking prices have been set too high based on vendor and agent expectations. ‘If prices are pushed beyond buyers’ ability to pay, its inevitable prices will come back. That said the market is reasonably active and one of the main challenges the sector faces is the time it takes to close a sale due to the protracted legal process,’ he explained. He also pointed out that while the sale of buy to lets may help increase the supply of residential properties in the short term, it is not positive for the rental market. Indeed, the survey found that the number of buy to let owners coming out of negative equity was deemed the key factor by 35% of respondents for the number of residential units coming onto the market at the national level. Many landlords also blame restrictive rent legislation and low rental returns which may be due to rent pressure zone legislation which limit rent increases to 4% in Dublin. ‘Agents report that for every three investors selling only one investor is buying which given the very low levels of supply, particularly in urban areas, is not good news for the rental market,’ O’Sullivan concluded.